You take care of your house. You vacuum the rugs, clean the windows, and keep the bathrooms spotless. Guests visit, and they feel like a cleaning service makes daily trips to your house. Now imagine one morning you wake up to find that you have tiny bite marks on your body. Upon further inspection, you realize that there are small bugs in your bed. That’s right. Bed bugs. Your first instinct might be to think that your house isn’t clean enough, but that may not be the case. Rest assured, bed bugs can come from several different places and are rarely a reflection of housekeeping skills. 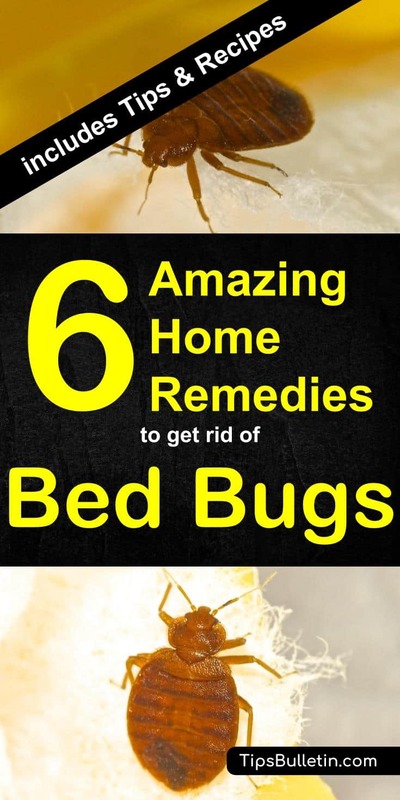 Here are some home remedies for bed bugs. 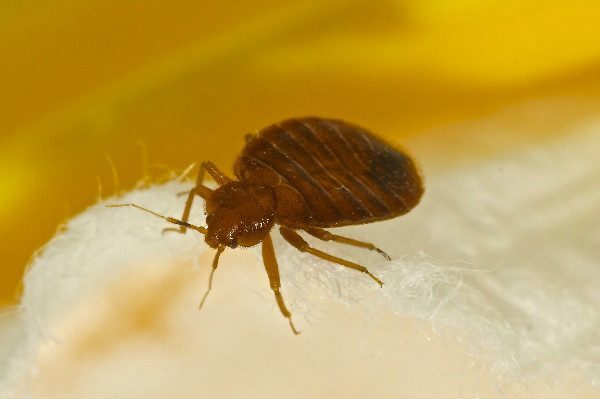 Like most bugs, bed bugs come from outside the house. If you live in an apartment or any other shared living situation and have a bed bug infestation, it could be that they came from an adjoining apartment through cracks in the floors and walls. Pesticide foggers like bug bombs don’t get rid of bed bugs, but instead, displace them — they go searching for a new home. For that reason, you want to avoid using bug bombs to deal with the infestation. If it makes you feel any better, if you live in a shared housing situation, it’s possible that your infestation is the result of one of your neighbors bug-bombing an infestation. Even if it’s brand new, pay close attention to any furniture that has been stored or transported in the back of a truck. They numerous, and they have a tendency to appear in straight rows. If you see multiple bites arranged in a straight line, there’s a good chance you’re looking at bed bug bites. The best way to get rid of a bed bug infestation is to call an exterminator. They’ve dealt with bed bugs before and know how to do a thorough enough job to keep them from returning. An exterminator is your best bet, just to make sure you take care of the problem completely. Once you’ve given your bedding the heat treatment, follow up by vacuuming all areas of the infested room(s). Vacuuming will remove any bugs from the nooks and crannies in which they may be hiding. Use a brush to loosen all bugs and eggs. Make sure you clean out your vacuum thoroughly afterward and dispose of any vacuum bags outside of the house. 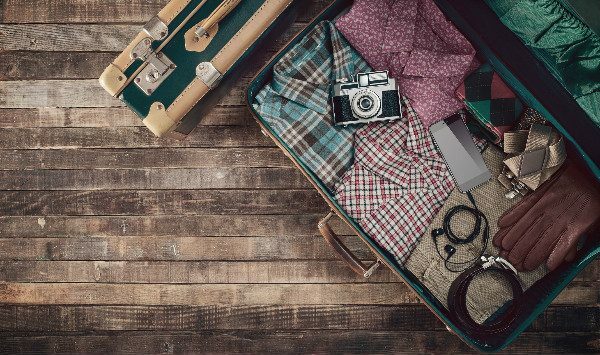 Use a steamer on things like your mattress and box spring. Steam will take care of remaining eggs. 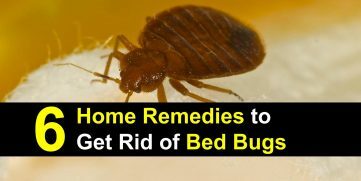 Whether you’re looking to prevent bed bugs from re-infesting a room or looking to avoid one before it happens, there are a couple of things you can do. Remove bridges from the floor to the bed. Keep bed bugs out of bed by keeping blankets from dragging the floor, and don’t use the bed as storage for anything. 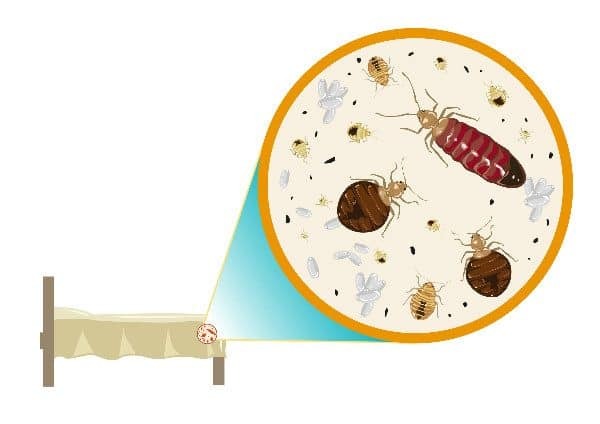 Bed bug interceptors are relatively inexpensive and are placed under the feet of the bed, preventing bed bugs from reaching the legs and climbing to the bedding. Consider using them. Silica gel (the packets included in various products to ensure dryness) ground up and applied to affected areas will stick to the bugs and dehydrate them. 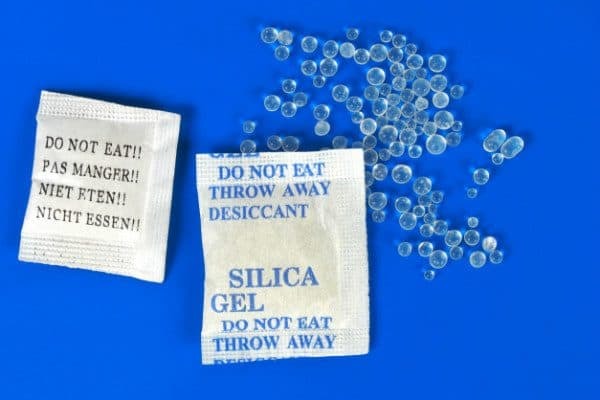 Be very careful to avoid inhaling the silica gel, and it is probably best to avoid using it if you have pets or kids. Baking soda can also work for the same purpose. Tea tree oil in your laundry and sprayed in affected areas will repel bed bugs, as well as lavender oil. Mix lavender oil with eucalyptus and rosemary oils and water to make a repellent spray. Spraying rubbing alcohol can kill some bugs on contact. Scented dryer sheets tend to deter bed bugs. Placing a layer of them on your bed may keep them from visiting you. Double-sided tape. Much like bed bug interceptors, double-sided tape prevents bed bugs from reaching your bed in the first place. Apply the tape to the underside of your bed near the legs and the bugs will get stuck on it. Just be sure to keep your blankets from touching the ground, or some of the bugs will be able to reach the bedding. You might have ingredients for a homemade bed bug repellent right in your kitchen. The strong smells of cayenne, ginger, and oregano repel bed bugs. If you know where the bed bugs are entering the room, you can use a mixture of cayenne pepper, ginger, and oregano oil to keep them away. Mix the ingredients in water, strain it, and use a spray bottle to apply the solution to the entry points. Make spraying a regular habit, and you’ll prevent the bugs from entering. If you have bed bugs or are just worried about preventing an infestation, rest easy — there are plenty of natural bed bug repellents and ways to kill bed bugs available. Bed bugs can happen to anyone and even if you keep a tidy home, random variables, like your neighbor setting off a bug bomb next door, mean that an infestation can happen anytime.